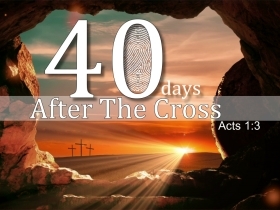 Pastor Waggoner teaches us the best way to deal with faith-testing moments. A very young boy being crowned king demonstrates to us why we should always stand on God’s side. Pastor Jesse teaches us why we can go to Jesus in our storms. 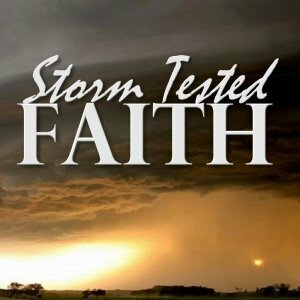 Part one of “Storm Tested Faith” Pastor Jesse Waggoner shows us when it seems like God is saying no to our prayers, He is in fact saying something more significant. 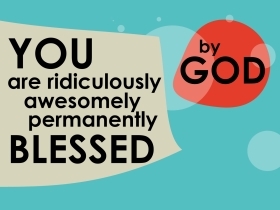 He can save you, He can secure you- Pastor Waggoner walks us through it. 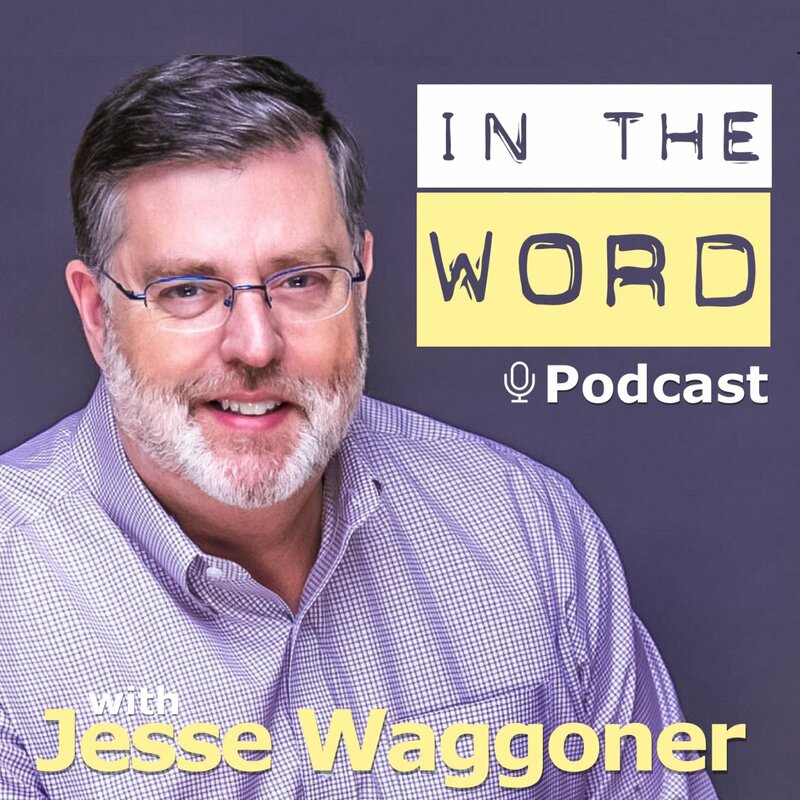 Pastor Waggoner shares the importance of making sure the influences in your life are God-sourced. 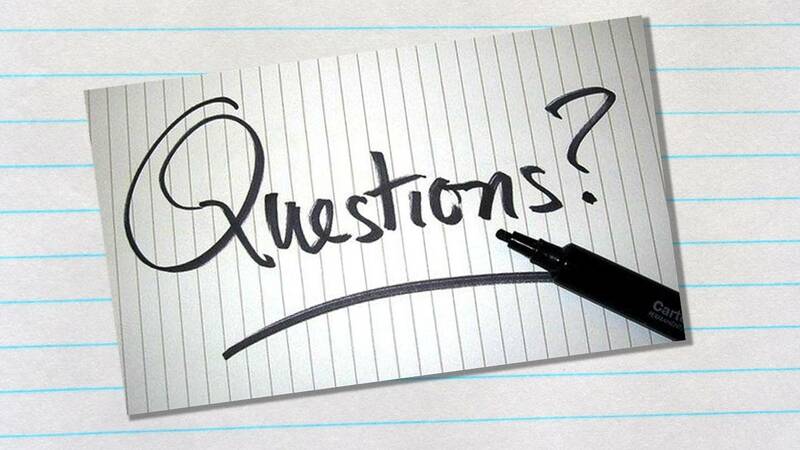 When we question, how do we find the answers? 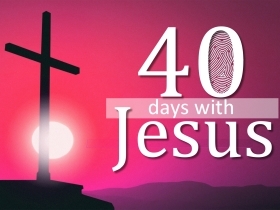 Part 3 of 40 Days with Jesus – Pastor Waggoner show us that we must have the complete picture of what God requires of us.